How do I switch applications while playing FINAL FANTASY XI? 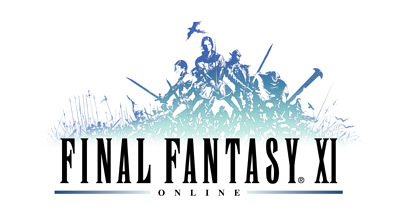 When using full screen mode FINAL FANTASY XI, you will be unable to switch applications while playing. - Select "FINAL FANTASY XI"
- Select "FINAL FANTASY XI Config"
While playing in windowed mode, you will be able to navigate to other applications with your mouse/task bar or by pressing Alt+Tab.